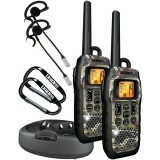 Keeping in touch with the family when out camping or hiking is not a worry with the aid of FRS/GMRS two way radios. 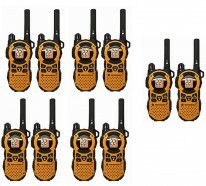 At digitalnerds, we sell two way radio bundles which comes in sets of 2 and 4 to share with your group. 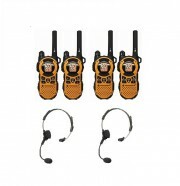 If you are going for hiking then some hands free head sets are an excellent accessory to your radio setup helping you to place the radio into the side of your pack and you can do other tasks hands free.